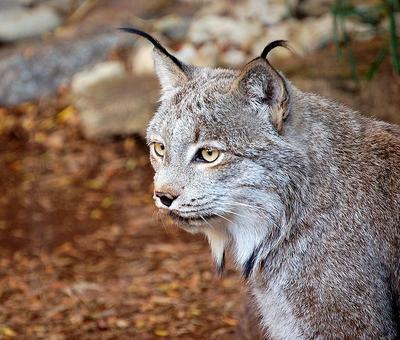 Lucid Lynx Coming Soon, Will You Upgrade? 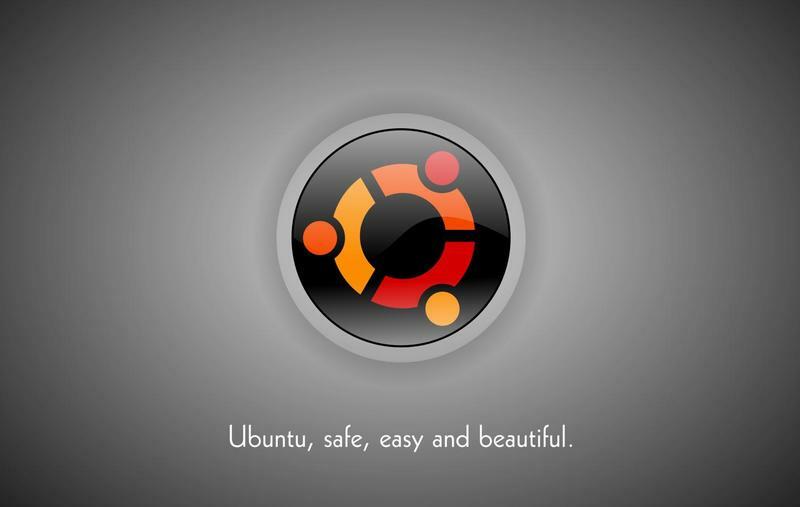 Ubuntu is a community developed operating system based on the Linux distro and its name is of South African origin. Of all the Linux distros it is probably the most well-known and perhaps even the most popular. Unlike commercial operating systems like Windows, the Ubuntu platform is free and open source. 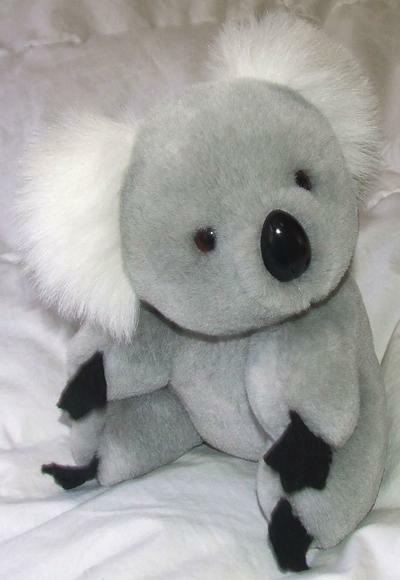 The current financial backers of Ubuntu, Canonical, officially released its latest flavor to the sound of much trumpeting and speech making in October 2009 and called it Karmic Koala (or version 9.10 if you prefer). The release promised a faster, smoother and better looking user experience together with a cloud-based feature – Ubuntu One – which would allow file sharing in but a few clicks (free of charge for 2Gb of online storage but a small monthly fee for more). Those who chose to update to the new version were quickly reporting frustration and anger, many saying that they regretted the move and wished they’d stuck with previous versions. Problems encountered included blank screens, flickering screens, encryption failure and the OS not recognizing system drives. Almost a fifth of Ubuntu upgraders reported serious problems, according to a poll on Ubuntu Forums. A similar slice of fresh installers also faced problems. It should be noted that those who use Linux distros generally consist of developers or those who have turned their backs on commercial systems and are usually considered very tech-savvy. So if such people are suffering from install and upgrade issues then it should probably be viewed as a very serious matter. Only a third of poll respondents reported a trouble-free experience. No sooner had the new release attracted quite a few bug reports (which seem to have narrowed down the display problems to NVIDIA or ATI video cards) than Canonical let slip that it was already working on the next version, 10.04 or Lucid Lynx, which the company plans to unleash in April 2010, in keeping with the six-monthly release schedule. I haven’t been on a Ubuntu distro since I changed laptops a couple of years ago but have used various versions in the past without serious issue. In fact, the only problems I’ve ever suffered have been with drivers or lack of software support, for which there was usually a simple cure. When looking at this issue though I thought of throwing out a general question to the TechnoBuffalo herd and see what happens. Obviously I’d be more than happy to hear if you’ve suffered from the Ubuntu issues outlined here but more generally: when a software upgrade or new version is on offer, are you an early adopter or do you wait a while for all the bugs to be cleared out?